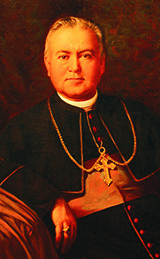 Learn how the Fall River Diocese has evolved in the 111 years since its establishment by now-Saint Pope Pius X. 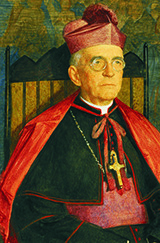 Offering a tradition of quality Catholic, value-oriented education. 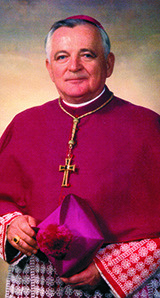 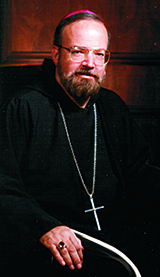 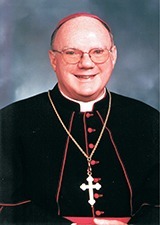 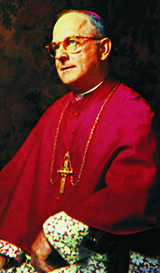 Most Reverend Sean P. O’Malley, O.F.M., Cap. 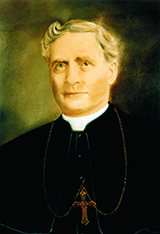 • Ordained May 1, 1904 in Providence, R.I.